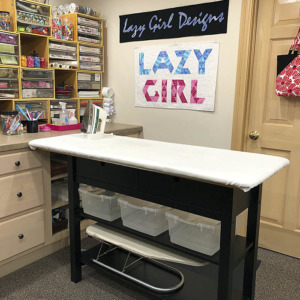 If you’re new here, welcome to Lazy Girl Designs blog. 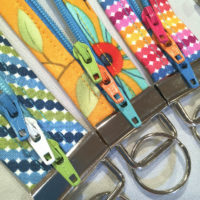 If you’d like to read about making your own purse, zipper tips, tutorials, and sewing resources on a regular basis, please consider subscribing to the RSS feed. Thanks for visiting! 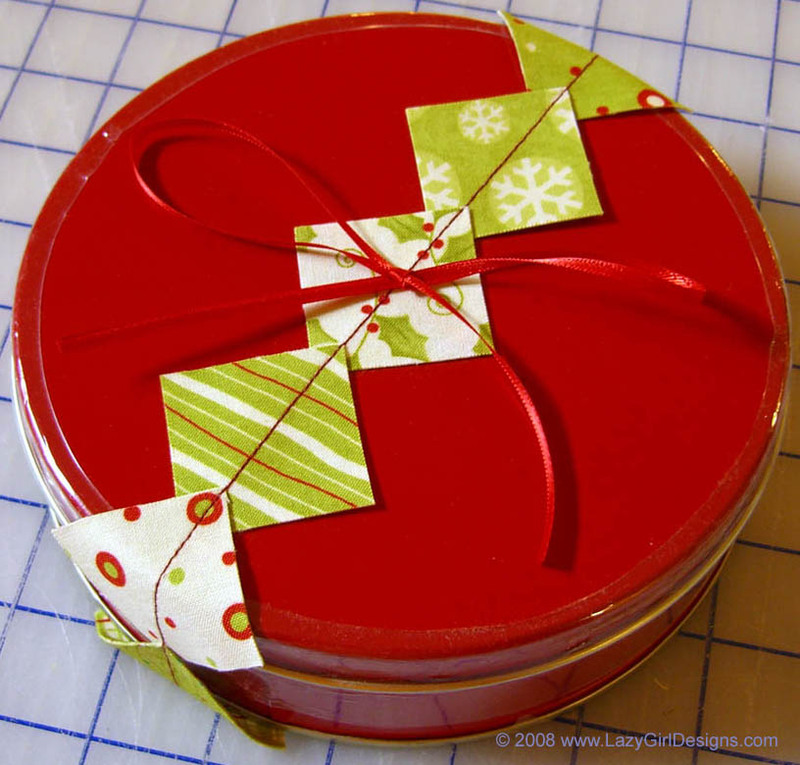 Lazies, Here are a couple of quick last minute sewing projects to round out your holiday needs. 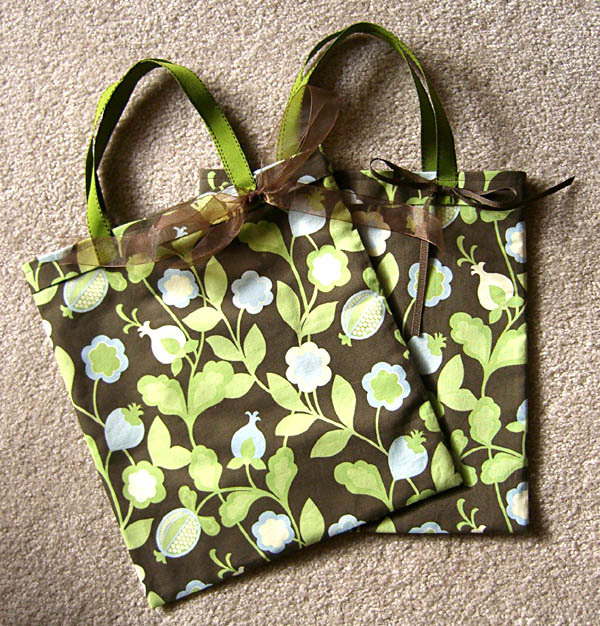 From our hugely popular 1 Yard, 1 Hour free tote in two sizes to a simple fabric garland, there’s a little bit here for everyone. 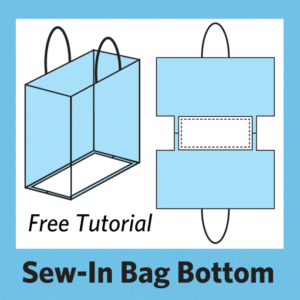 Both sizes of this free tote pattern follow the same directions. 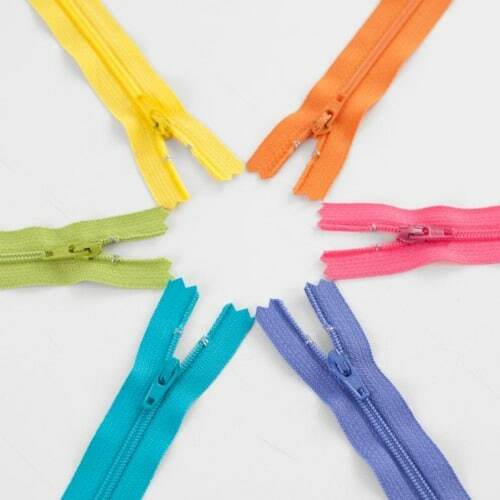 Make handles from fabric or use ribbon. 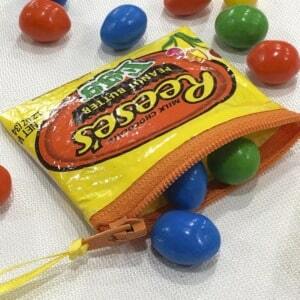 A small piece of Velcro makes a nice closure at the top edge of the bag. 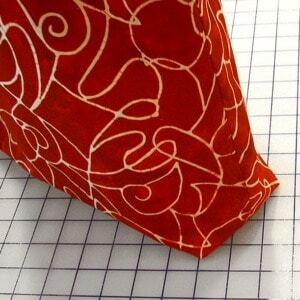 Another quick project for anyone on your list is a pillow case with contrasting hem. 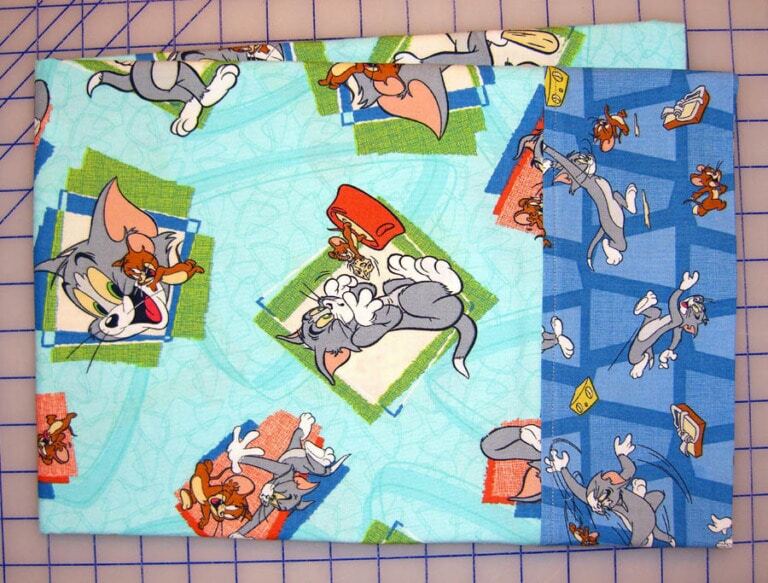 Here’s the one I made for my nephew. 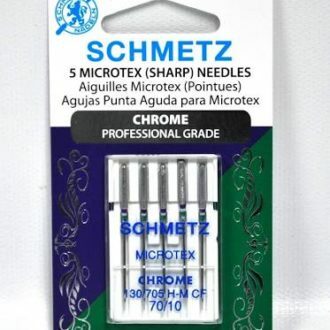 These are great project for your stash. The garland can be made in any size and used to wrap gifts or decorate the tree. 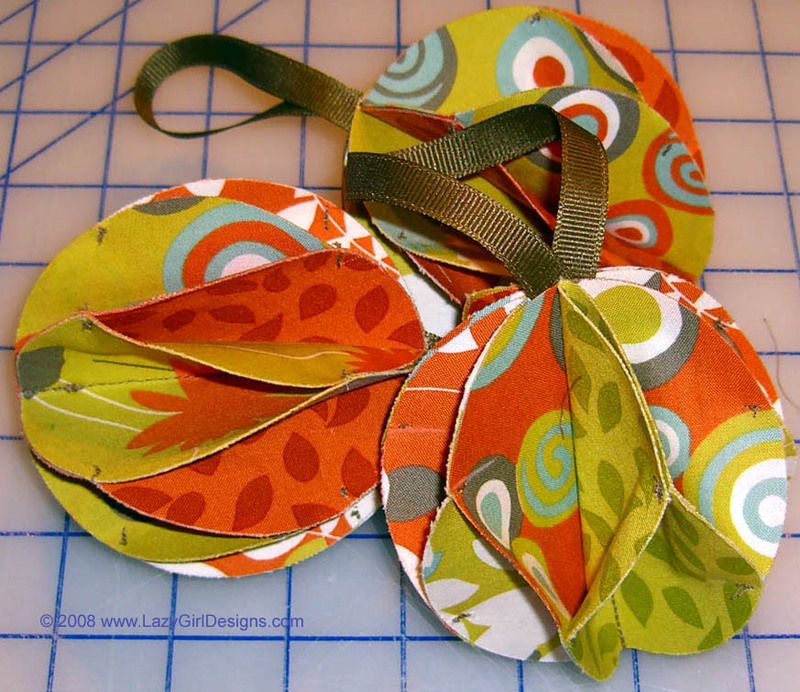 The ornament is a wonderful way to showcase your favorite fabrics. Need a quick gift for a pain in the neck? I mean, someone with a pain in the neck? 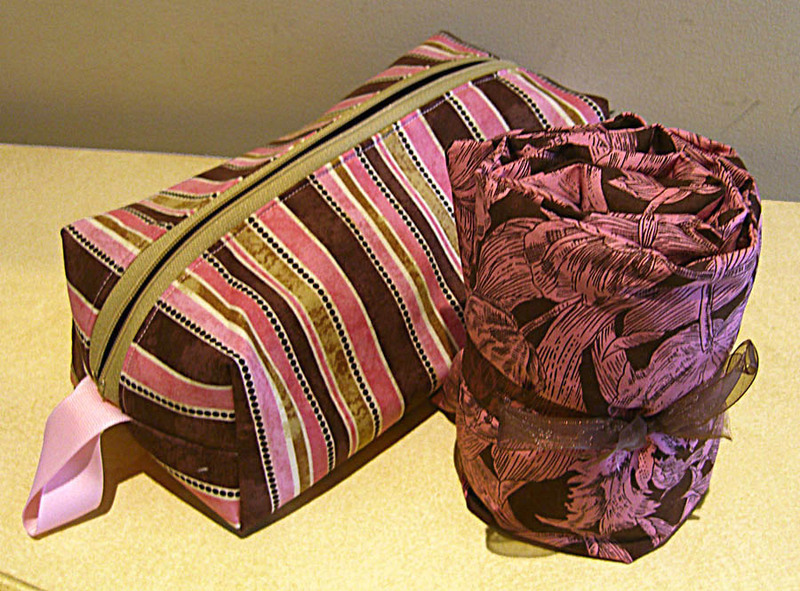 Consider whipping up this practical and beautiful rice pack and coordinating storage zip bag. 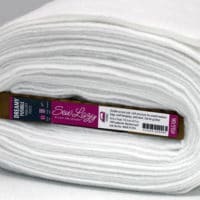 Don’t forget how quick and easy many of our Lazy Girl patterns are. Here are three all-time favorites to keep in mind. 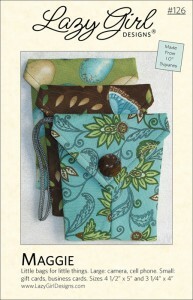 Our Wonder Wallet, Maggie and Suzi are perfect for any size kid on your list. 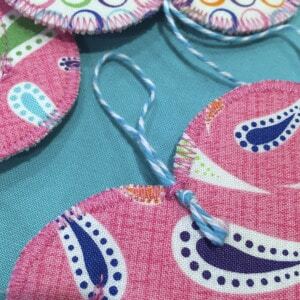 Grab three fun and funky fat quarter of fabric, follow the cutting guide at the link below, and stitch up a few quick gifts. 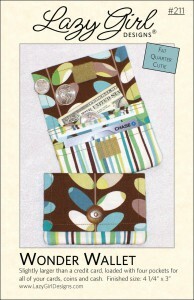 Use the small Maggie or Wonder Wallet for gift cards. 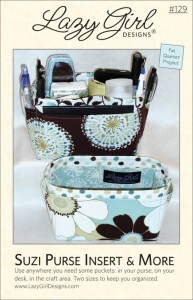 Load a Suzi with themed items such as nail care, sewing or other hobbies. Thanks for these great, last minute ideas! I was hoping to get a look at the instructions for Rice Pack and Zip Bag, but the link only goes to the .jpg image and not the project instructions. Thanks so much for the many quick gift ideas! I am not able to get the link for the Rice Pack & Zip Bag to work. When I click on it a larger photo pops up but no directions. Thanks so much for the neat ideas for quick gifts. I really appreciate them. I am having one problem though……when I click on the link that should take me to the directions, I see is an enlarged picture of them, but no directions.. 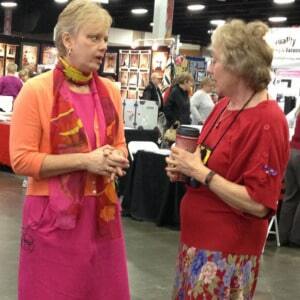 I wish you offered some of your patterns as pdf purchases for those of us who are in rural areas and can’t wait on mail..hugs you are my sewing diva! Joan, thank you for sharing these wonderful little gifts. I have had breast cancer surgery this summer after having it 12 years ago. i love the new one, the rice pack, can’t wait to make that. i have made dozens of the Maggie’s & recipients go crazy for them. 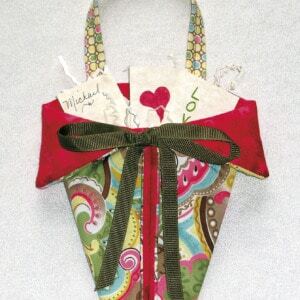 so fun & fast to make, a great project that uses scraps, & we all have “a few little pieces” laying around. the 1 yard 1 tote is also a life saver. i’ve made that & put shower gifts in instead of paper gift bags which just end up in the land fill. again, you look like the hero when you give a gift like that. thank you so much for your generosity in sharing these gems w/ us. Merry Christmas & may God continue to bless you, your family & your business. Can’t find the directions for the fabric ball ornament.